While planning your trip to Tokyo Disney Resort, Universal Studios Japan, and the rest of this wonderful country, one question that comes up is whether it’s worth buying the Japan Rail Pass for. The answer is “it depends”. I’ll help you decide whether it’s right for you and give you an ideal itinerary to make the most out of your pass. There are a large number of articles out there already that go in-depth about the Japan Rail Pass, but I wanted to add my spin on it for those wanting to include Tokyo Disney Resort in their itinerary. The Japan Rail Pass allows short-term visitors (90-day tourist visa) unlimited travel across Japan using the world renown Shinkansen (bullet train), JR Commuter trains, JR Buses, JR Ferries, and even the Narita Express. 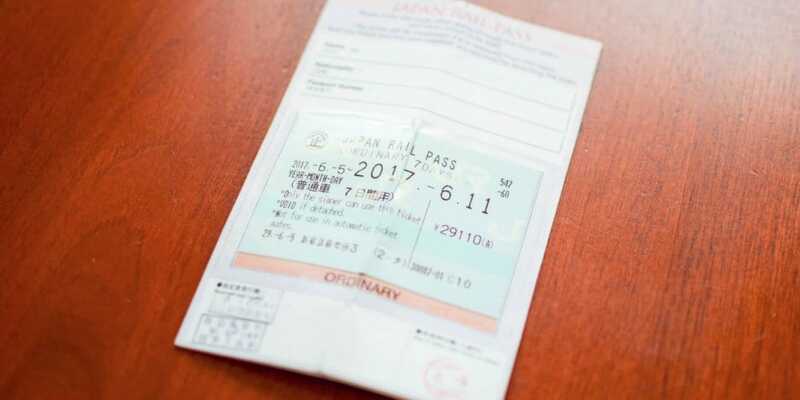 Rail pass users are issued a paper pass the size of a small greeting card which you present to the staff at the train gates to gain access to the platforms (this is for ordinary trains). For the Shinkansen bullet train, you can book your tickets in person at a JR ticketing office (also known as a midori-no-madoguchi) and present your Japan Rail Pass when making your reservation. The official website has a list of locations to book your tickets (in English), also how to use the ticket machines. Choose the duration of your pass and they ship it right to you. It’s simple, easy, and worry-free. You can choose the Standard Pass or the Green Pass First Class. A child is considered ages 6 to 11. The Green Pass gets you access to seats in First Class which includes perks such as larger seats and luggage areas, onboard service, seat reservations, and separate train facilities. 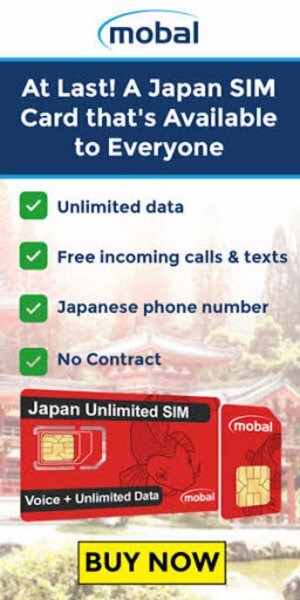 You can buy your JR Rail Pass when you arrive in Japan, but it’ll cost you extra (more on this below). Historically, you were only able to buy a Japan Rail Pass prior to arriving in Japan. However, JR Rail sells passes at select ticketing offices throughout the country. Until March 31, 2019, you can buy the JR Rail Pass when you arrive in Japan. It starts at ¥33,000 (~$293 USD) for the 7-Day Ordinary Pass. This is perfect if you forgot to buy it or made a last-minute trip. Any purchase made through the links above contributes to us and allows us to continue bringing you the best in planning for your trip! Read our full disclosure. Should I Buy the Japan Rail Pass? If you’re only staying in the Tokyo area and/or Tokyo Disney Resort, then the simple answer is no. You’re best buying various day passes or Tokyo Wide Pass if you plan to do small trips within Tokyo. Most of these passes won’t cover transportation to/from Tokyo Disney Resort (as it’s outside the Tokyo Area) but are perfect for within the city. I recommend buying a Suica or Pasmo Card which is a contactless payment card (IC Card) which you can use to pay for transit. It can be purchased from any ticket machine (press English to make it easier) for a ¥500 deposit, add money to the card (again this is done on the machine), then you can tap through the ticket gates without having to buy a ticket. The best part about this is, you don’t have to figure out how much your trip costs, it calculates it for you. 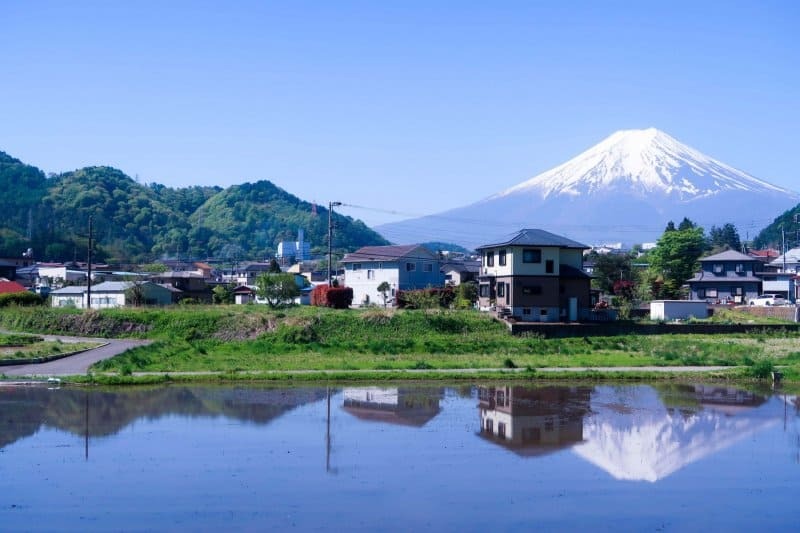 If you want to travel outside of Tokyo (Osaka, Kyoto, Hiroshima, Northern Japan) via Shinkansen, then the simple answer is yes – you will want a Japan Rail Pass. You can work this into your trip if you want to visit Tokyo Disney Resort, Universal Studios Japan, LEGOLAND Japan, or Huis Ten Bosch. Of course, experience plenty of other non-themed park related aspects of Japan. The cost of a round-trip Shinkansen Hikari from Tokyo Station to Shin-Osaka Station is ¥28,680 (~$260USD). While the cost of at the 7-day Japan Rail Pass is ¥29,110 (~$263USD). Which is a difference of ¥430 (~$4USD). You’ll make up the difference by taking local trains and taking the Shinkansen to/from Kyoto. Use Hyperdia to price out your trips. Note: Japan Rail Pass doesn’t include the faster Shinkansen bullet trains which are the Nozomi and Mizuho. You can ride the slower Hikari, however. Here’s a suggested itinerary with the 7-Day Japan Rail Pass that includes Tokyo Disney Resort, Universal Studios Japan, and other popular tourist destinations. This is a 14-Day itinerary to get the most out of your 7-Day Japan Rail Pass and to experience the highlights of Japan (certainly not all of it but that means there’s more to see next time). I suggest taking an Airport Limousine Bus (from either Narita or Haneda Airport) to Tokyo Disney Resort, that way you don’t have to activate your Japan Rail Pass until after you’re done at the parks. After Tokyo Disney Resort, head to Tokyo Station and exchange for your pass. Take the Shinkansen from Osaka to Tokyo. You should be left with one full day left on your pass. Use this within Tokyo. The rest of the days, use your Pasmo card or buy one of the day passes listed above. Once you leave Tokyo, use Osaka as your home base and take the Shinkansen to Hiroshima and Kyoto as day trips (this is my preference). Then the local trains (JR Yamatoji Line) to Nara to make use of your pass. Afterward, head back to Tokyo for the rest of your trip. If you’re interested in a more detailed itinerary let me know in the comments. There are a number of other passes that cover specific areas of Japan. Chances are you won’t need these, but it’s good to know if you do. In short, if your trips consist of only Tokyo Disney Resort and the greater Tokyo area then there is no need for the Japan Rail Pass. As soon as you want to do a single round-trip on the Shinkansen to another part of Japan, then it’s worth the money. 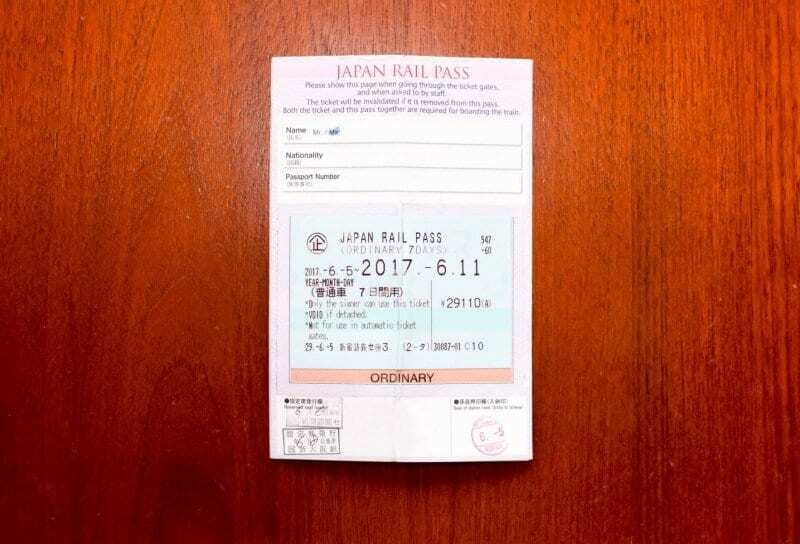 Have you used the Japan Rail Pass before? Share with us your itinerary in the comments! Thank you Chris – this is such a valuable post for your audience (traveling to Japan and mostly staying around Tokyo and TDR.) You’re totally right that those other more comprehensive guides aren’t as helpful as a post like this that’s very specific. Thank you! I love the pass. It paid for itself for a week long trip with a two day excursion to Kyoto, five days traveling only on JR Tokyo metro, and the trip from Narita… it was amazing! I did buy JR pass when my kids and i visit Japan in last April 2017. By using JR pass makes our journey within Japan much easier. We were visited Osaka, Kyoto, Shirakawago and Aomori to see cherry bloosom at Hirosaki park. Next time when we visit Hokaido island i will buy JR Pass again. Because i want to use it from Tokyo to Sapporo and other parts of Japan. Agree entirely that Japan Rail Pass is a must if you are exploring more than Tokyo – we did Tokyo, Kamakura, Kyoto, day trip to Hiroshima, day trip to Nara and 3 days at Tokyo disneyland. Rail pass saved us a lot of money (as a family of 5). My answer is always YES, because unless you can only be in Japan for 3-4 days you SHOULD venture outside of Tokyo! So much to explore. We will b arriving in osaka for 3 nites then go to tokyo for 5 nites. Should we get a pass fg o r bullet train ?